Since 2013, multiple articles and surveys have reported that around one in five Americans take at least one psychiatric medication daily as part of their treatment plans. But what happens when someone decides they no longer want to take their current medication? Every year, a number of individuals make the decision to stop taking their psychiatric medication altogether. Some do so because they feel their life has improved to the point they no longer need medication at all. A few may do so when talk therapy ends, feeling that their treatment journey is over. Others feel that the medication is holding them back, or forcing them to function in an altered state. But no matter the reason, a decision to go “cold turkey” on psychiatric medication can have serious consequences. To understand why, it’s important to consider the very nature of psychiatric medications. How Do Psychiatric Medicines Work? Psychiatric medications interact with the most complex part of the human body: the brain. Within the human brain, interactions are always taking place within a network of neurons, chemicals known as neurotransmitters, and electrical signals. Physicians, for the most part, are most interested in the chemical aspects of the human brain, as neurotransmitters are well known for impacting mood, anxiety and other psychiatric symptoms. Research, trials, and treatments have determined that “incorrect” and unbalanced levels of neurotransmitters such as serotonin, norepinephrine, dopamine and others within the brain and central nervous system can all impact symptoms. Doctors who prescribe psychiatric medications do so in attempt to help the body regulate and create “correct” balanced levels of these natural chemicals. So, Why Can’t You Suddenly Stop Taking Psychiatric Medicines? Any change in neurotransmitters, and consequently in neurotransmission, can have a major impact on the human brain and subsequently on the body as there is a reciprocal relationship between the two. So when an individual suddenly stops taking psychiatric medication, this abrupt discontinuation of medicine can cause sudden changes in the brain causing a “jolt to the nervous system” and a variety of symptoms on various other systems in the body. The name for this condition is: antidepressant discontinuation syndrome. In some cases, antidepressant discontinuation syndrome can create withdrawal symptoms. 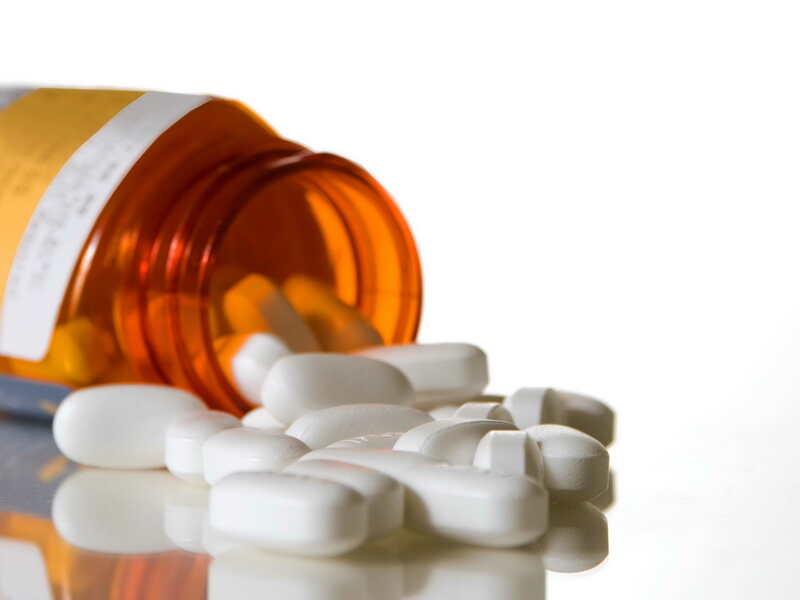 This is not to say a patient is addicted to their medications, but if their brain has grown accustomed to operating under the conditions these medicines create, suddenly removing those conditions can result in serious symptoms and side effects. Patients who have dealt with “antidepressant withdrawal” have reported feelings of flu-like effects, such as an upset stomach, nausea, headaches, or exhaustion. They have also reported relapse in their psychiatric symptoms – including increase in mood swings, as well as anxiety, depression and suicidal thought. Sadly, in a best-case scenario, many patients who suddenly quit their medicines ultimately set back their treatment efforts quite a bit. How Does One Stop Taking Psychiatric Medicines? Does this mean that an individual taking psychiatric medication needs to stay on the medication forever? No – absolutely not. It does mean, however, that patients interested in stopping medication for a mental illness need to consult with a doctor immediately to voice their concerns and ensure that the right course of action is taken. Working with a professional will ensure that you gradually adjust the dosage of any psychiatric medicines you may be taking. This gradual dose reduction will ensure that you are able to prepare for the effects of coming off of the psychiatric medicine. It also gives your brain time to adjust to the lower medication dosage. An expert physician managing your antidepressant discontinuation syndrome will educate and walk you through this process, provide you with appropriate guidance and monitoring to minimize potential issues and problems while simultaneously evaluating the need or necessity of ongoing treatment. Dr. Samoon Ahmad of The Integrative Center for Wellness provides psychiatric services to individuals seeking a healthy balance between mind and body. Current and new patients alike are encouraged to voice concerns they may have about their psychiatric medications, so that Dr. Ahmad can monitor any adjustments necessary to ensure that your prescription is supporting, rather than hindering, your treatment and journey to wellness. 0 Comments on "Slow and Steady: Safely Ending and Adjusting Psychiatric Medications"